Our dress labels are often used as a pocket to carry a treasured memento, picture of a loved one, or just a token that means something special to the couple. By inserting the item behind the label when the label is sewn into the gown, the item is kept safe and secure. However, something you want the label to be a pocket on its own, and we get requests for this fairly regularly. So now it is being made available as a regular option. 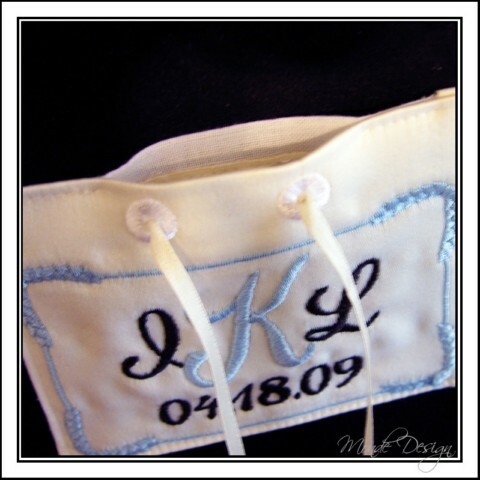 This pocket label is for when you have something that you want to be able to remove without removing the label itself, or when you do want to remove the label to keep as a memento with the item kept inside (you can also have your seamstress permanently close the opening behind the bow if you like). 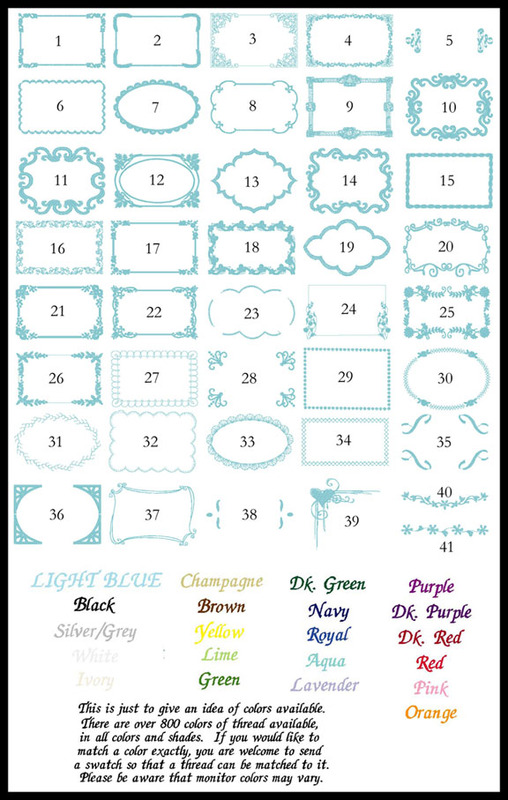 This label is also perfect if the label is a gift for the bride, and you want to give something with the label to be kept inside-this way you can gift both items, and don't have to worry about them becoming separated before being sewn in the dress. The options for this label are the same as the simple and border labels. 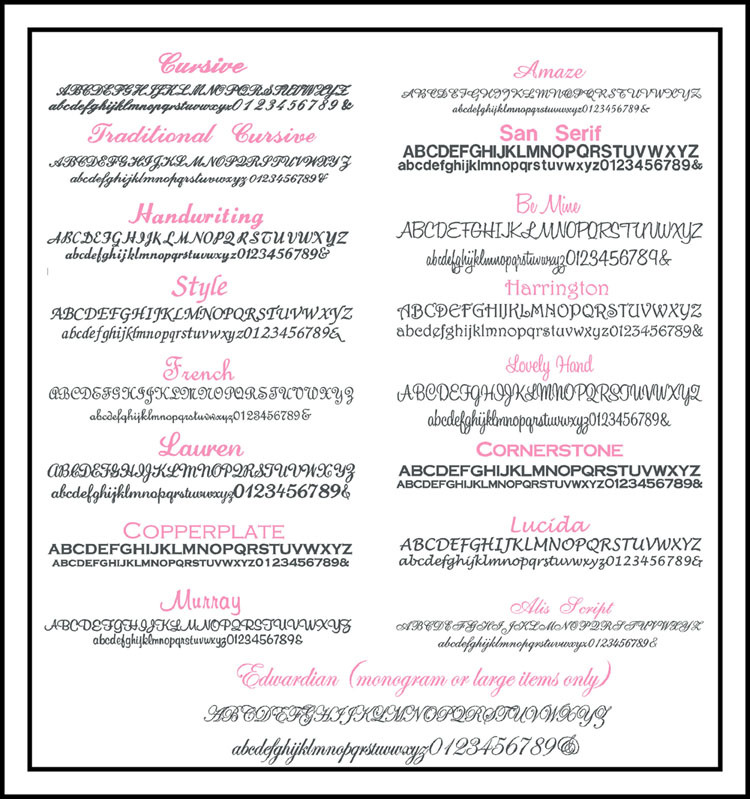 You can also choose the custom options, but please email for a special listing.